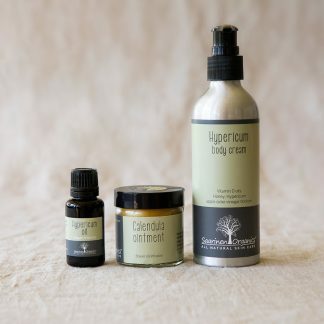 View cart “Hypericum Oil – with 3 essential oils” has been added to your cart. 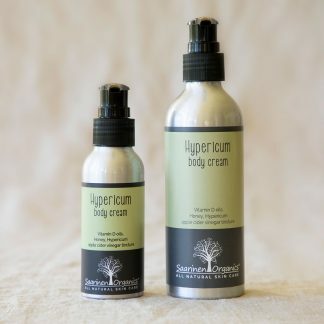 Our Hypericum cream is the very best for large areas, we make our tincture for the cream with appleciderviniger and hypericum and high vitamin D oils to deeply moisturise very tight dry itchy skin and antibacterial qualities. 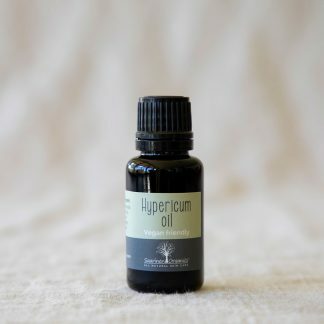 Hypericum oil infusion is best for small dry itchy areas, easily kept in your bag or car.  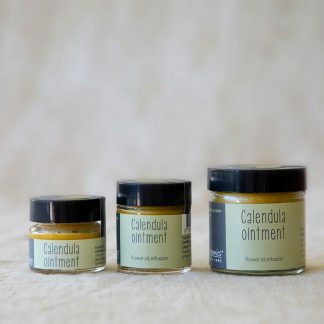 Calendula ointment is for when the itch has subsided and deep moisture is needed for the rest of the day.